With recent ACM nominations being announced, Maren Morris is an artist to be talking about. Following last year’s win of ACM’s New Female Vocalist of the Year, she holds 4 nominations as we await this year’s ACM Awards. 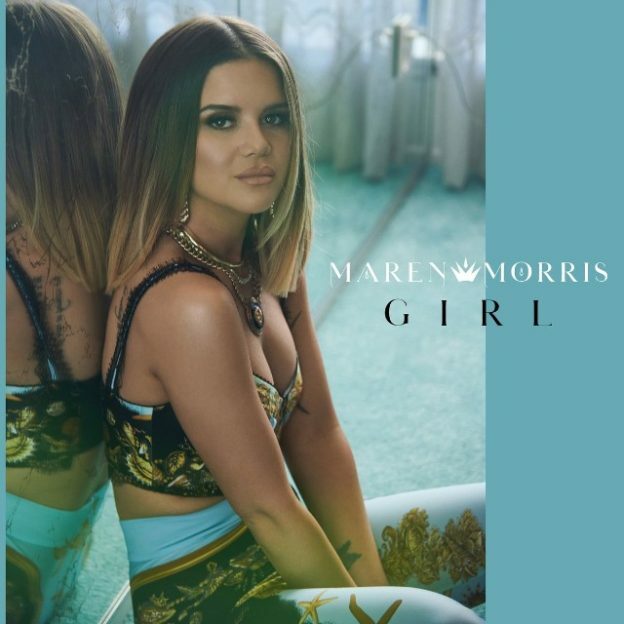 Nominated for Female Vocalist of the Year and Vocal Event of the Year with ‘Craving You’ with Thomas Rhett in addition to artist and producer for ‘Dear Hate,’ Morris has an exciting year ahead of her. Morris has paved the road for herself building her reputation as a songwriter, where she met her fiancé Ryane Hurd, but decided to take on the task of singing and performing and has built quite the reputation for herself as a singer songwriter. Morris released her first LP ‘HERO’ in 2016 which contained singles we’ve come to know and love like ‘I Could Use A Love Song,’ ’80s Mercedes’ and GRAMMY winning ‘My Church.’ And finally her 4th single, ‘Rich,’ written by Morris herself, Jessie Jo Dillon and Laura Veltz. 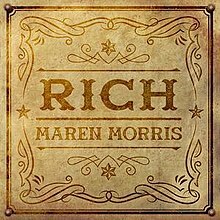 Sony Music Nashville writes Morris is “most at home when bending genre lines” and ‘Rich’ is a perfect display of just that. Opening with if I had a dollar every time that I swore you off, and a rock R&B feel ‘Rich’ proves itself to be a song full of sass and swagger. She la-di-da’s us into illustrating how rich she’d be if she really did have a dollar, a dime or a Benjamin for everytime she was lied to, let down or had her heart broken. She’d have head to toe Prada, Benz in the driveway, yacht in the water, Vegas at the Mandarin, high roller gambling, me and Diddy drippin’ diamonds like Marilyn. Although Morris jokes about how rich she’d be, having promises broken and having more IOU’s than I Love You’s isn’t a situation you want to be in. Some of us may not be happy about it but it’s easily relatable, which makes it an extremely catchy song! She gets it and jokes, I told myself I wouldn’t do this again but how much you wanna bet I’mma do this again? Morris will be on tour with Niall Horan this year following her Renegade Revival Run dates. You can catch the two of them kicking off Flicker World Tour this summer. Grab your tickets while she visits us in New England this September, find your venue here! Favorite Lyric: Every promise you made me would have some real value cause all the little lies rolling off your lips is money falling from the sky. Morris re-released ‘HERO’ in 2017 as a Deluxe Edition which included a few new songs, including ‘Rich’, both are available here! This entry was posted in Home page blog, Reviews and tagged ACM Awards Nominee, Flicker World Tour, HERO, Maren Morris, NECM, New England Country Music, Rich, Sony Music on March 20, 2018 by LaurelNECM.